eCreators have entered the world of Virtual Reality Development using the Oculus Rift headset. 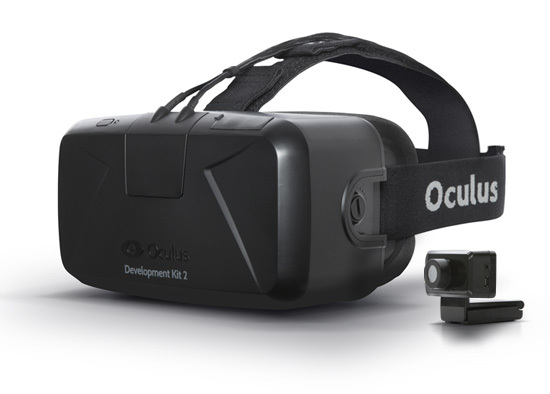 Oculus rift, who were recently acquired by Facebook produce one of the best headsets for VR on the market. eCreators are currently in a research phase, partnering with forward thinking organisations on the use of Virtual Reality in e-learning. We are currently running on-site or in house demos with the units so you can judge for yourself.